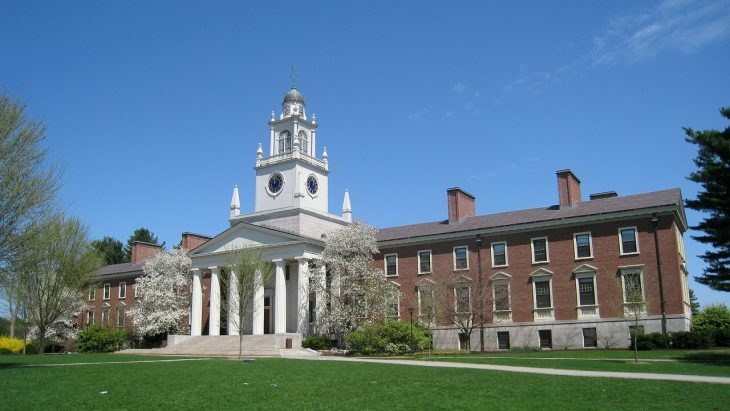 Phillips Academy Andover is a private boarding and day school in Andover, Massachusetts, United States. 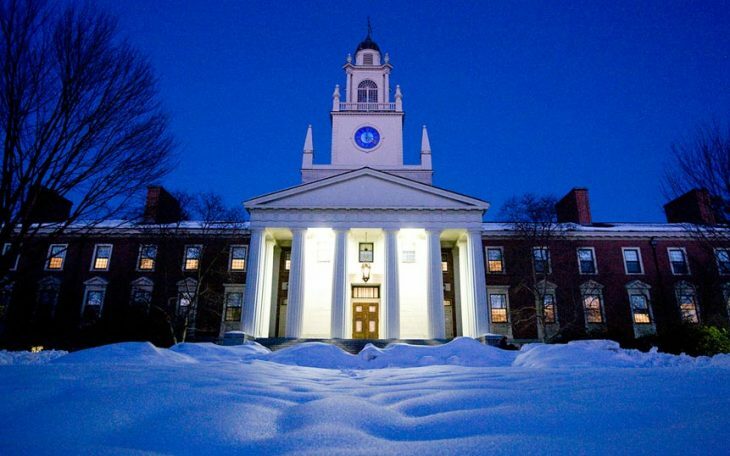 Phillips Academy has 1,150 students and 220 faculty. The school was founded in 1778, and in 1973 it merged with Abbot Academy.